There are a plethora of budget smartphones in the $150-250 price range that are fine devices. If you're looking to go even cheaper than that, things get a little sketchy. 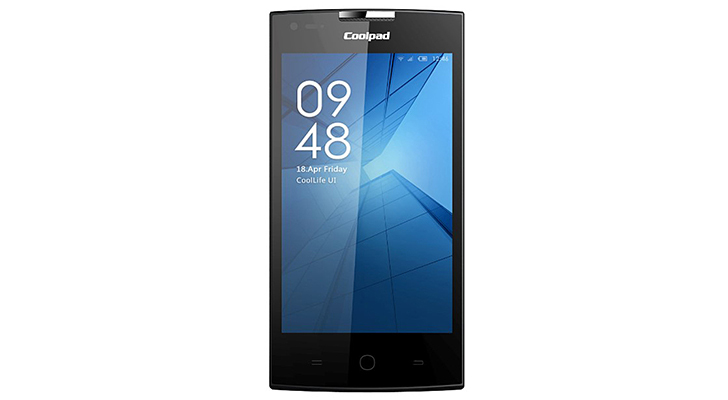 T-Mobile and Coolpad are teaming up (yes, Coolpad) to offer the Rogue. It's only $50 and has Android 5.1. The specs are not impressive, but hey, fifty bucks. Here are the specs for the Coolpad Rogue. It's a blast from the past. We don't know exactly what SoC is under the hood, but it's some variant of the Snapdragon 200 based on the GPU listed. The 2MP camera sticks out as a likely example of cost savings. At that point, why even bother to have a camera? On the up side, it has band 12 LTE and can be used as a hotspot. That might make it a handy device to have around as a spare. The Rogue comes with Android 5.1.1, which is great for such a cheap device. No telling how it'll run, though. T-Mobile will have the Rogue online and in stores on September 30th.